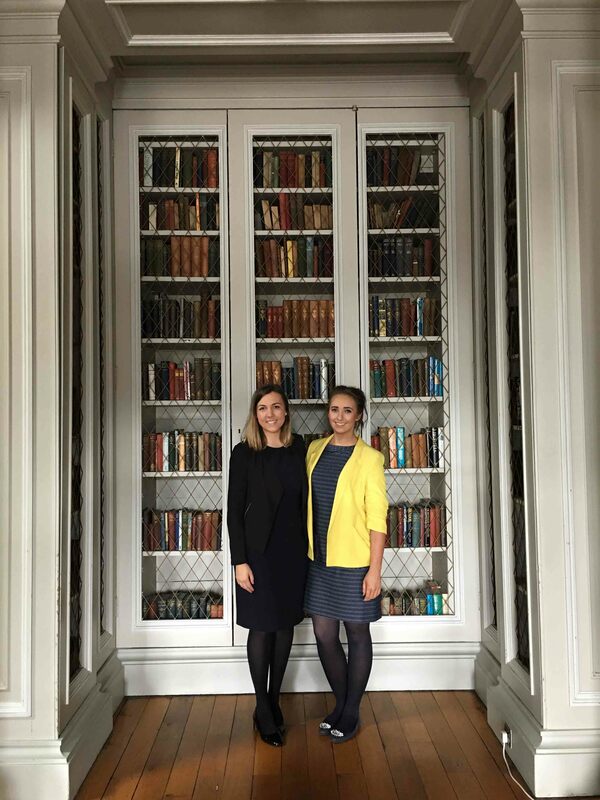 Meet Kirsty Haxton and Rebekah Waugh from The Signet Library. Kirsty and Rebekah are event designers who combine a passion for event planning with their creative flair for food and service to provide successful and memorable events at one of Edinburgh’s most iconic venues. The Signet Library on the Royal Mile is a spectacular and versatile space with a huge amount of character and options for hosting corporate events, private dinners and weddings. It requires an experienced and dedicated team of professionals and that is where Kirsty and Rebekah really excel. With a background in high-end and high-level venues and events they are able to take a client’s vision, combine it with the award-winning catering of Heritage Portfolio and create a memorable and successful experience.